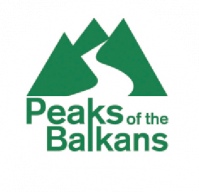 The Pekas of the Balkans project is a joint of forces between the three states Albania, Kosovo and Montenegro for the establishment of a joint development of tourism offer. 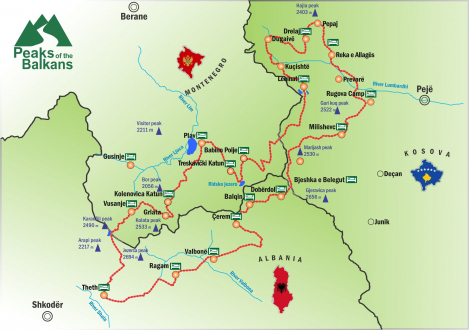 Partners in this initiative are the government of the countries, local municipalities (Peja, Plav and Shkodra district), mountainering and environmental associations, border police as well as the entire local population living in these mountainous areas. This project was supported by the German Development Cooperation.